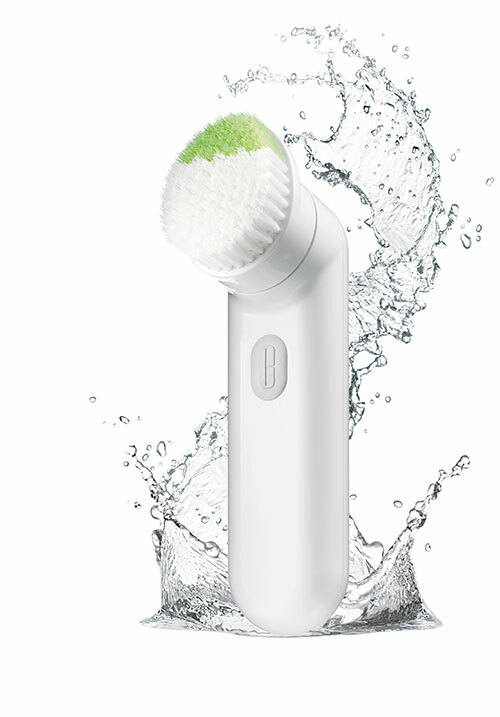 With Clinique’s Sonic System Purifying Cleansing Brush get a professional clean-up with the click of a button. The self timer automatically turns the brush off after 30 seconds, the appropriate amount of usage time for most skin types. This Swiss-engineered machine comes with a tilted head and two types of bristles.